Remember that your profile provides your "first impression", so emphasise your strong points. Check your spelling and grammar to ensure you create the right impression. You will be asked to prove your identity and provide references at a later point. You must be at least 18 years of age to register with us. Send us your questions and comments concerning our website, services or group chat management, we would love to hear from you. Unfortunately, we cannot always respond to every email inquiry sent to us. Before sending any questions, please check first to see if it may have already been answered in our Frequently Asked Questions section. If you have any comments or suggestions for improvement, we'd like to hear those as well! 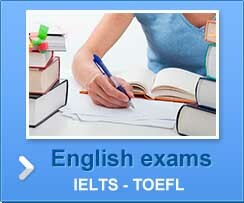 Send us your feedback to info@globalenglishgroup.com.